BSA Urgent Care Center provides urgent treatment for common, non-life-threatening illnesses at a fraction of the cost of an ER. Slicing a finger while cutting fruit would most likely require a trip to the BSA Urgent Care Center. The BSA’s Urgent Care Center offers extended hours, convenient online check-in options, digital X-Ray and minor surgical capabilities. 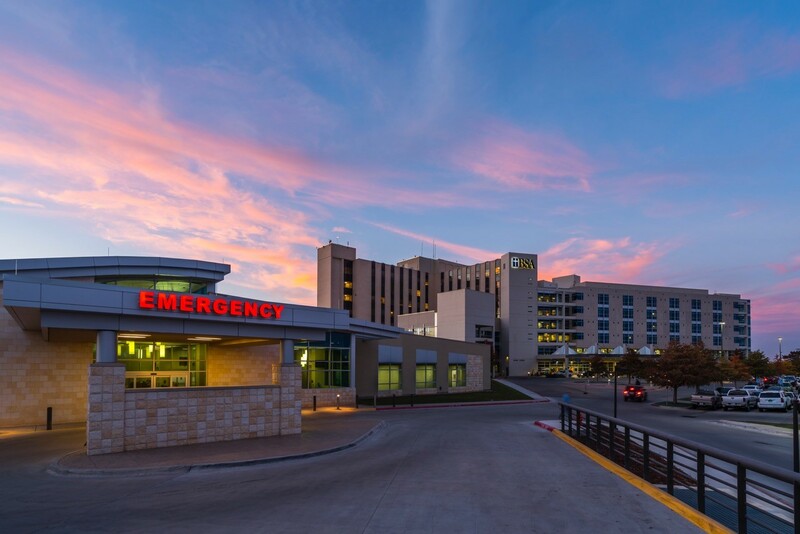 The BSA Emergency department is designed to handle life-threatening illnesses, conditions or injuries. Open 24 hours a day and seven days a week, the BSA Emergency offers life-saving support services including the Cardiac Cath Lab, Critical Care Unit, Surgical Operating Suites, Stroke Care and most advanced Laboratory in the region. The BSA Urgent Care Center is located at 4510 Bell Street. To check-in online, click here. For more information, please click here. For more information about our Emergency Department at BSA, please click here.